know of a company that hire, and will train you. 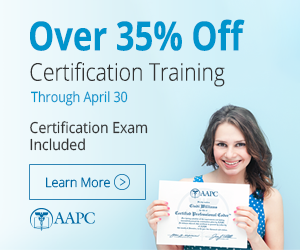 An will give you time to get certified. It's real hard nowadays to find work w/o being certified. When will you be siting in to take the test?